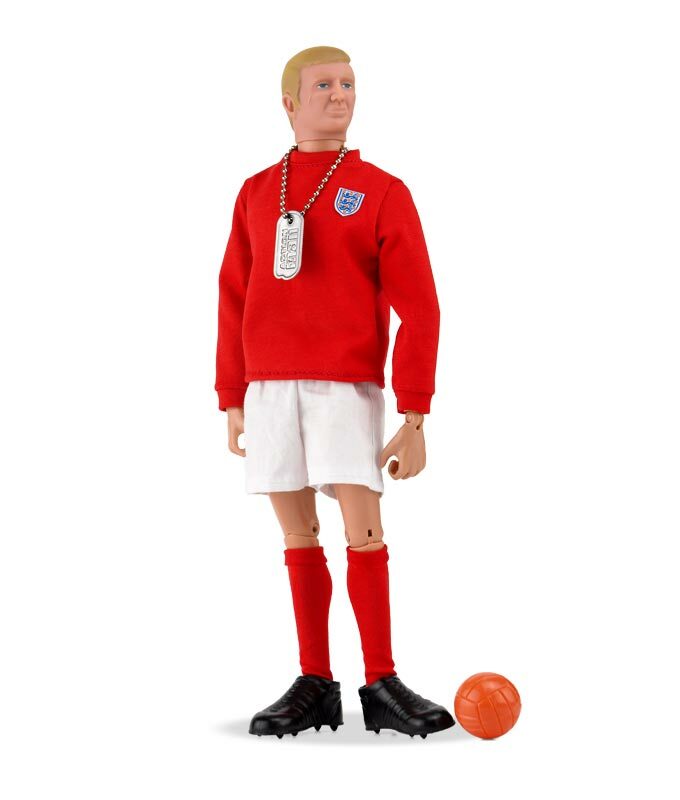 Bobby Moore is a legend of English Football. 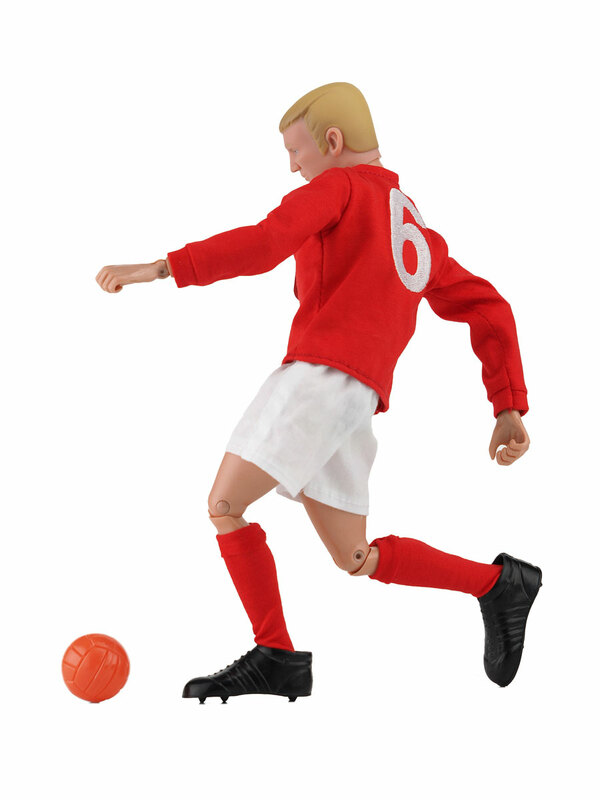 He led his country as captain for more than 10 years and famously to glory in winning the World Cup in 1966. 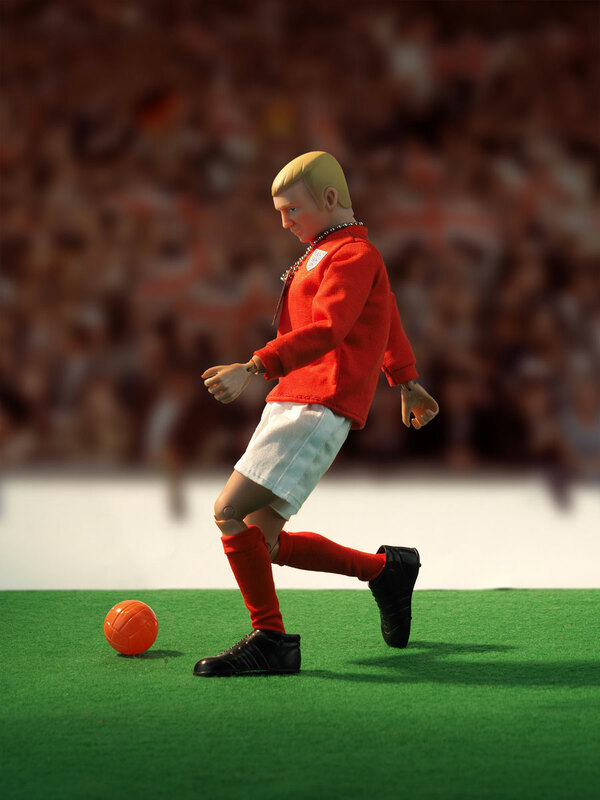 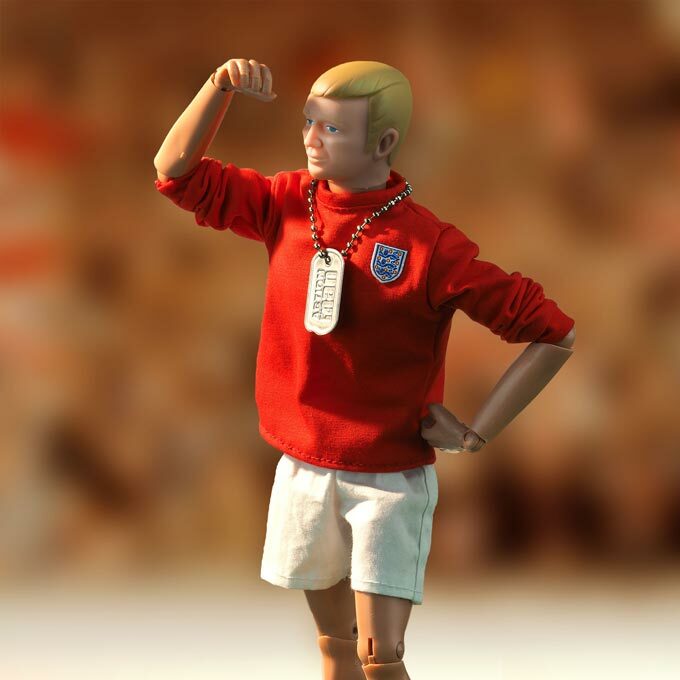 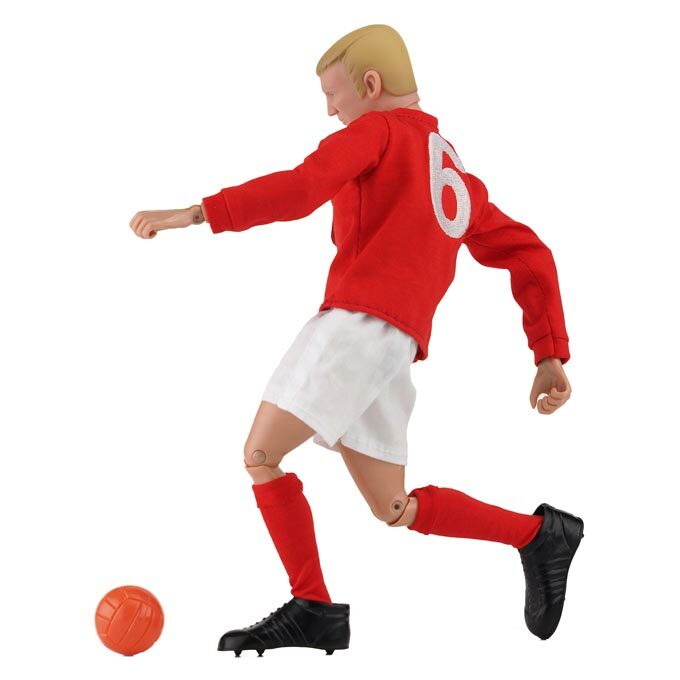 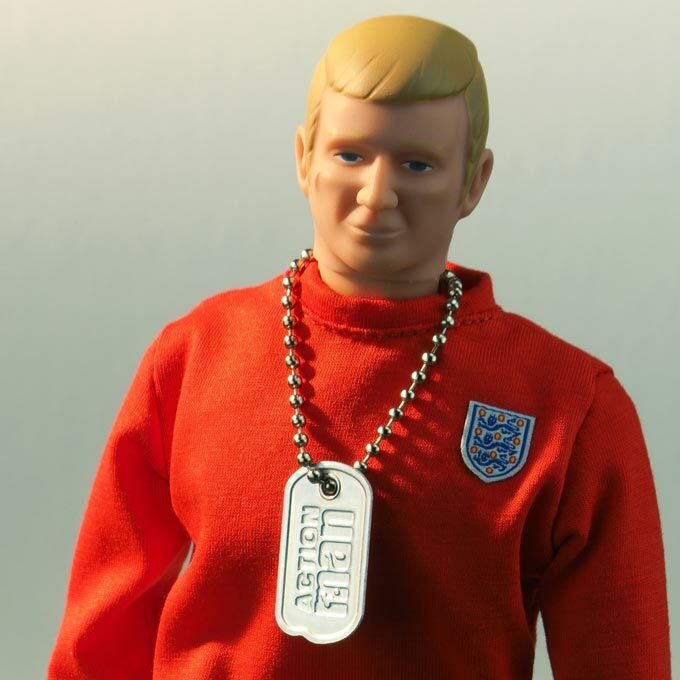 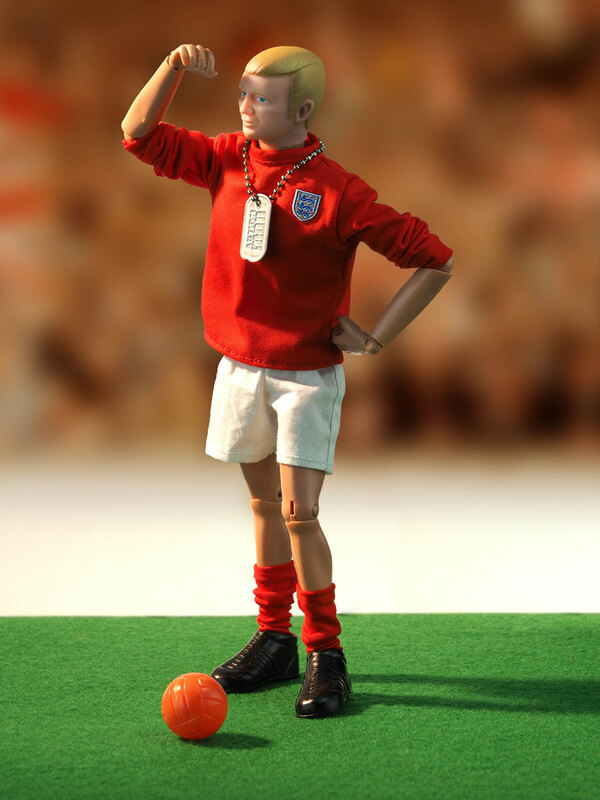 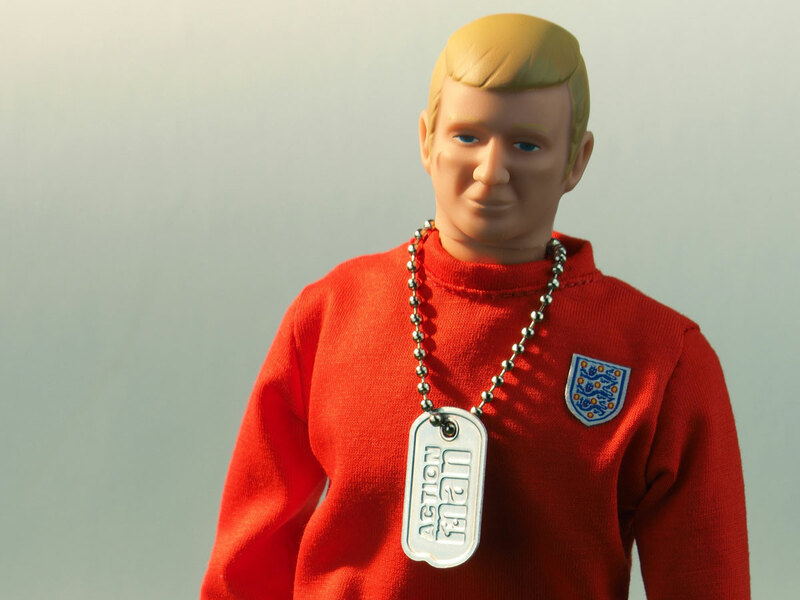 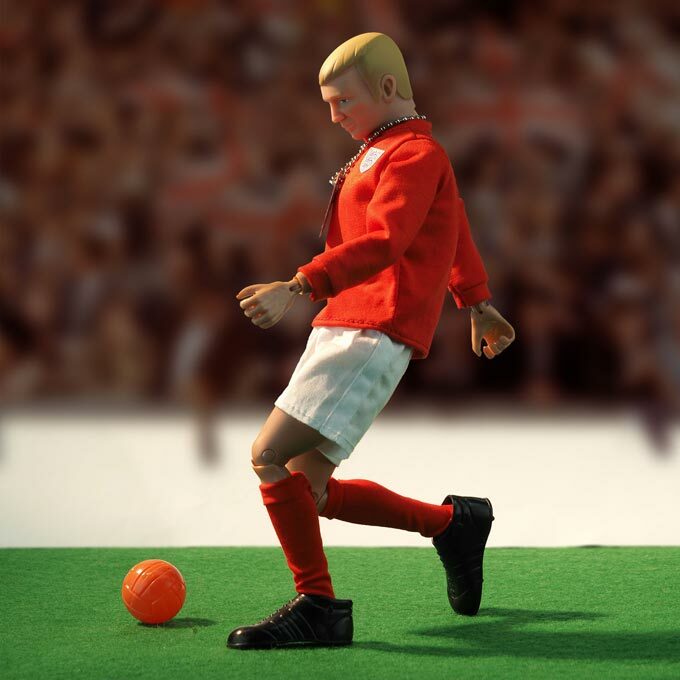 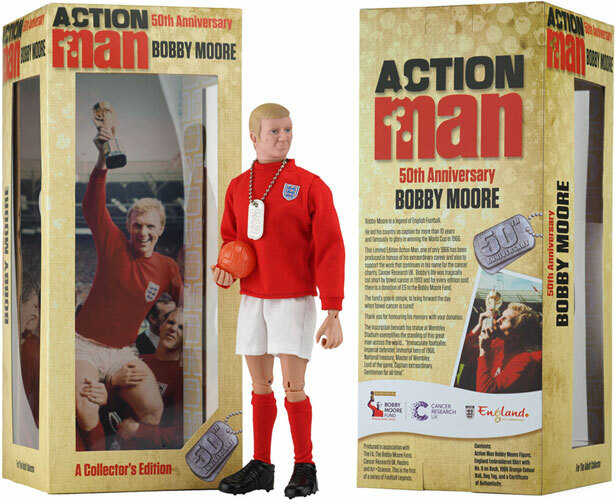 This Limited Edition Action Man, one of only 1966 has been produced in honour of his extraordinary career and also to support the work that continues in his name for the cancer charity, Cancer Research UK. 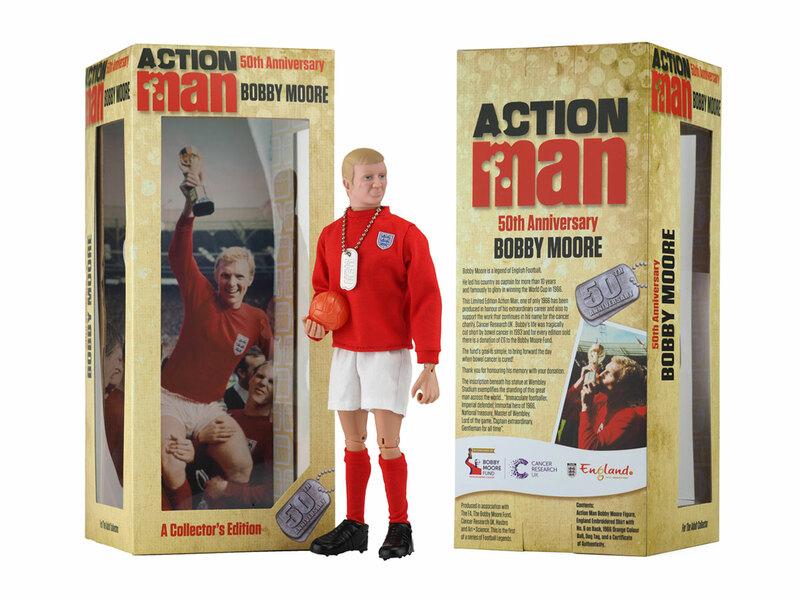 Bobby's life was tragically cut short by bowel cancer in 1993 and for every edition sold there is a donation of £6 to the Bobby Moore Fund. 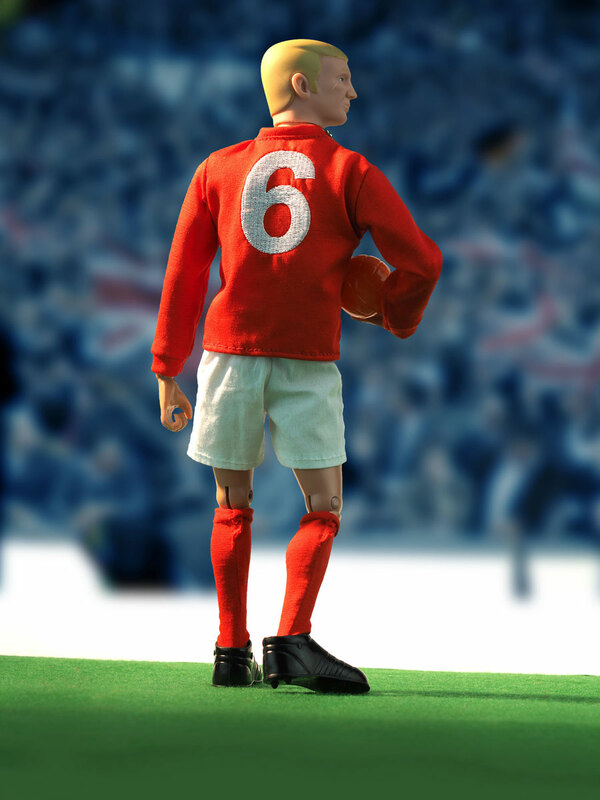 The fund's goal is simple, to bring forward the day when bowel cancer is cured! 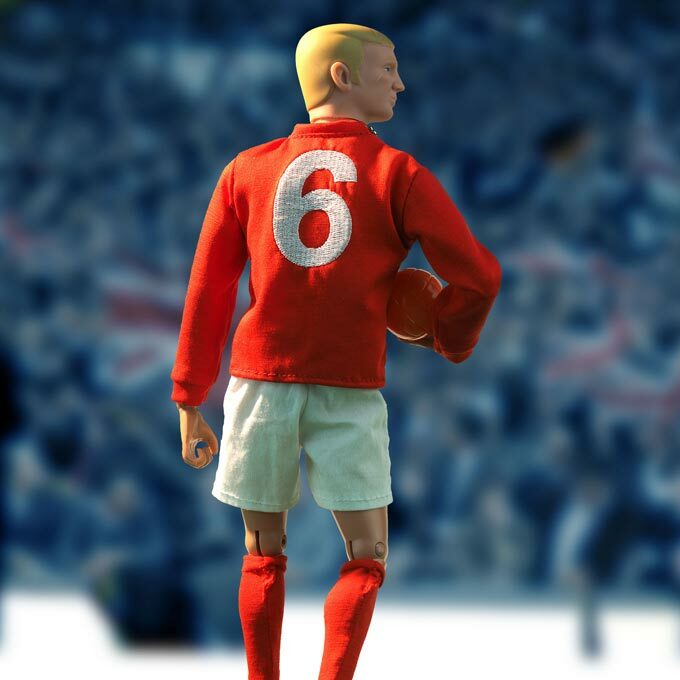 The inscription beneath his statue at Wembley Stadium exemplifies the standing of this great man across the world... "Immaculate footballer, Imperial defender, Immortal hero of 1966, National treasure, Master of Wembley, Lord of the game, Captain extraordinary, Gentleman for all time".